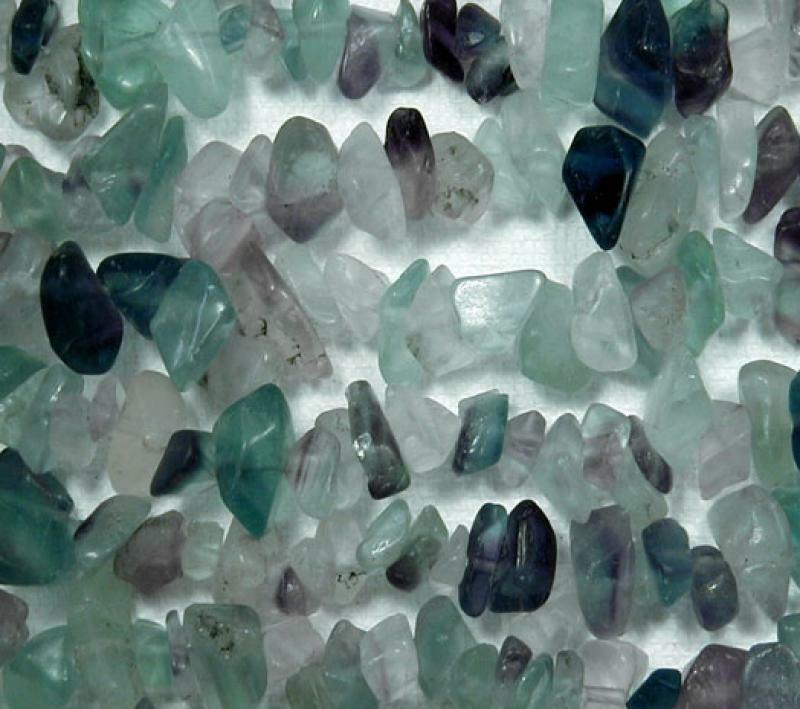 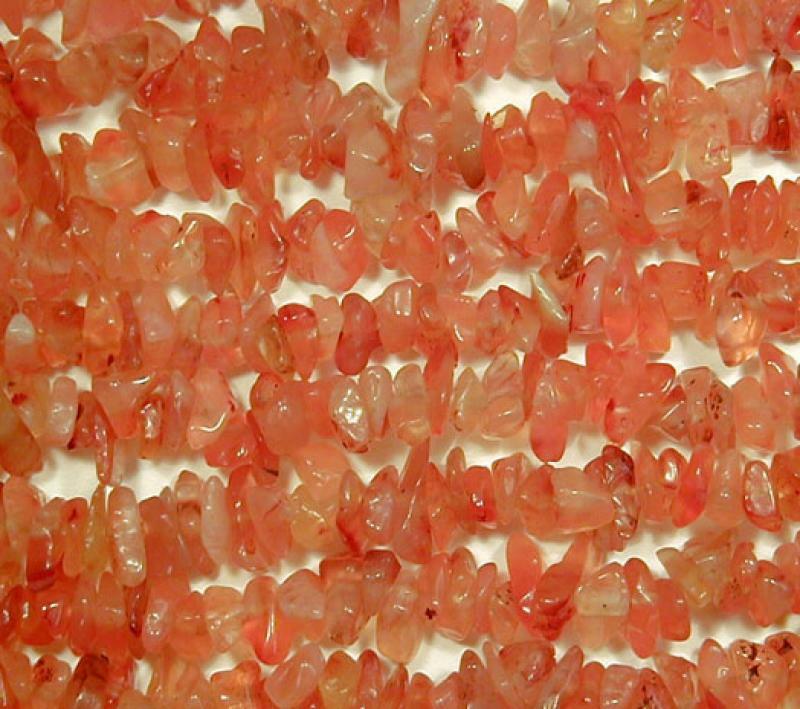 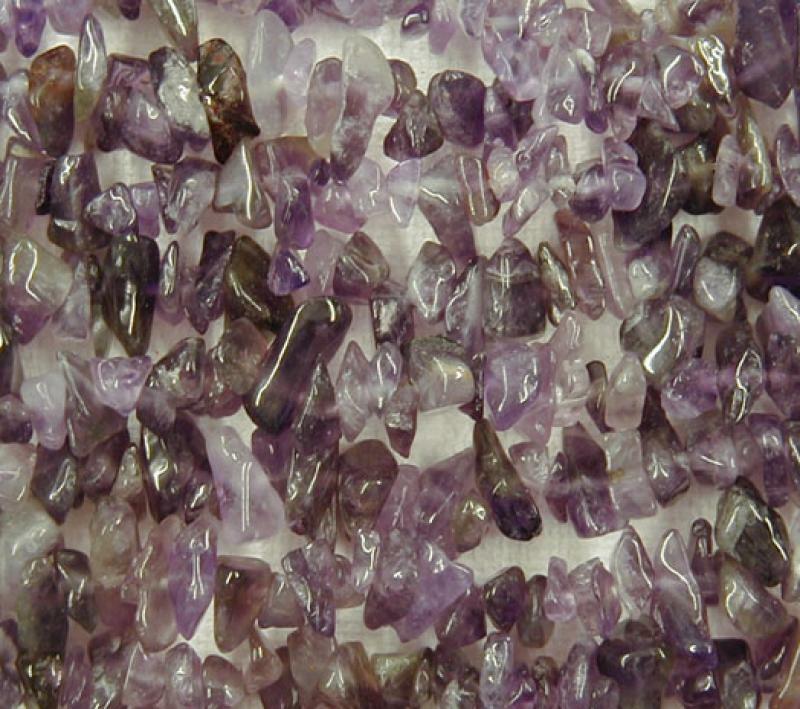 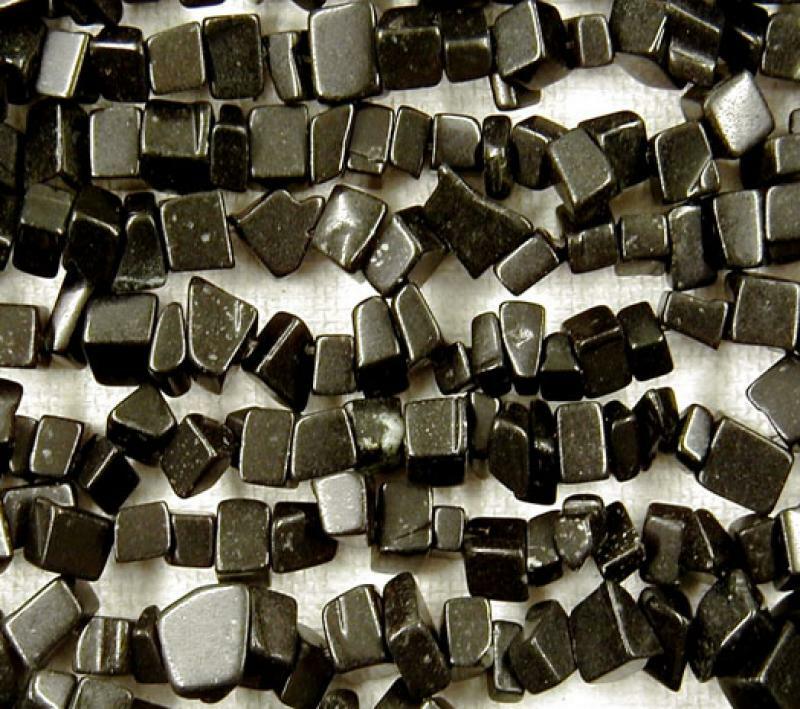 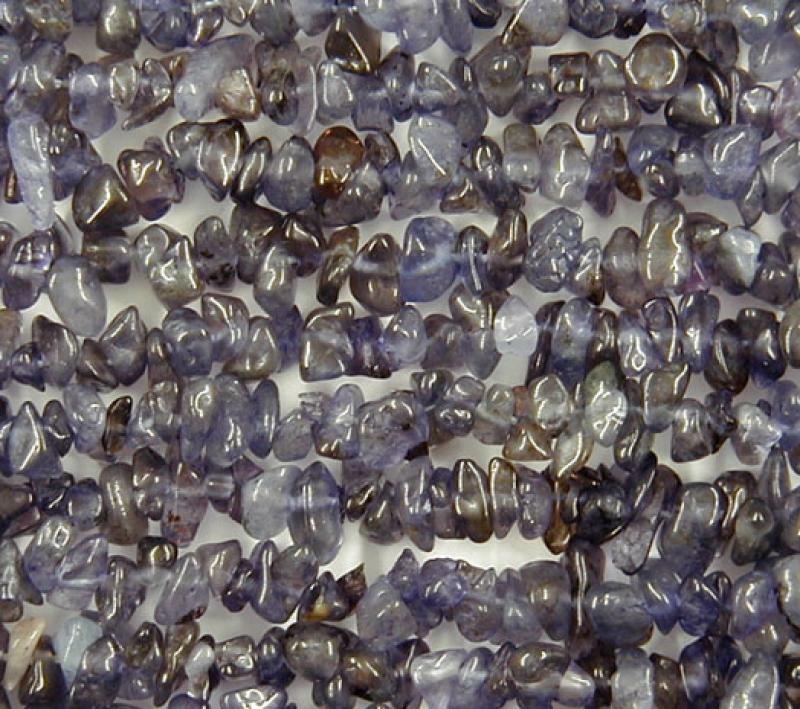 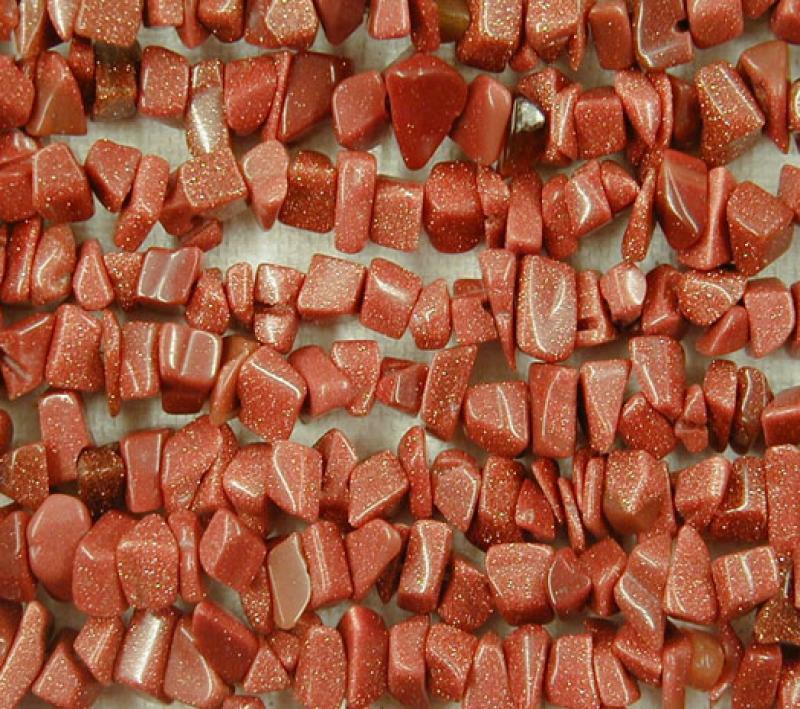 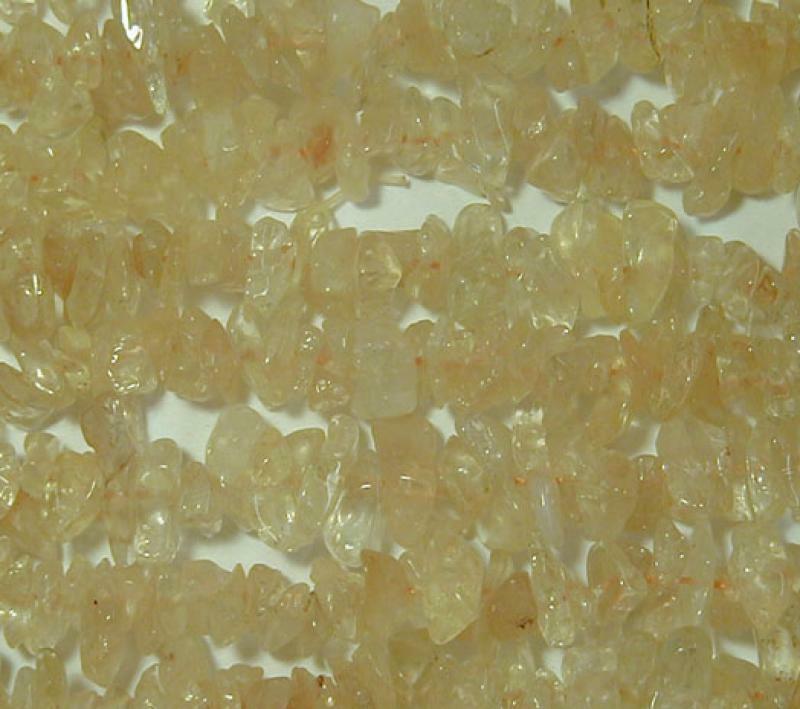 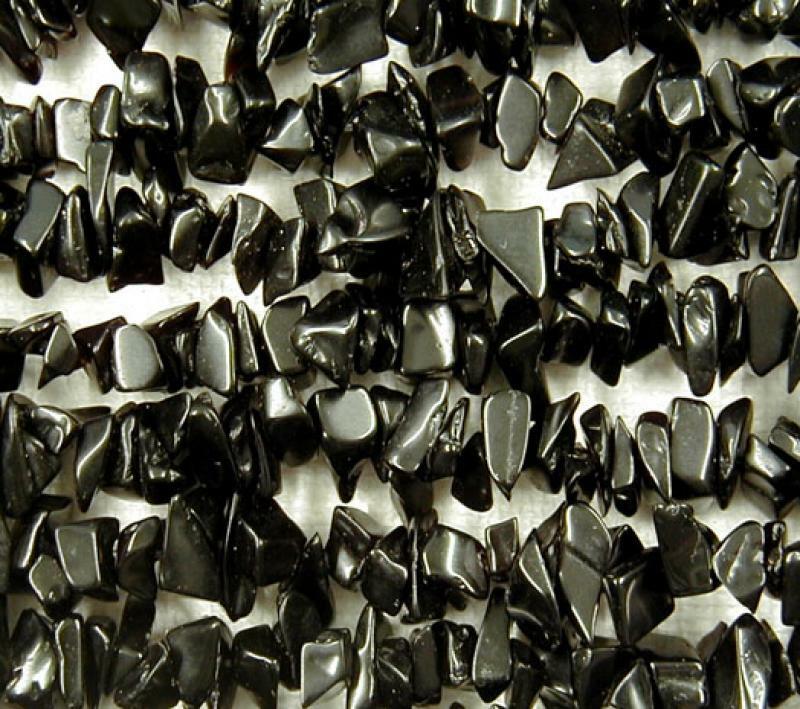 Our range of Natural Gemstone chips have been tumbled for a smooth finish. 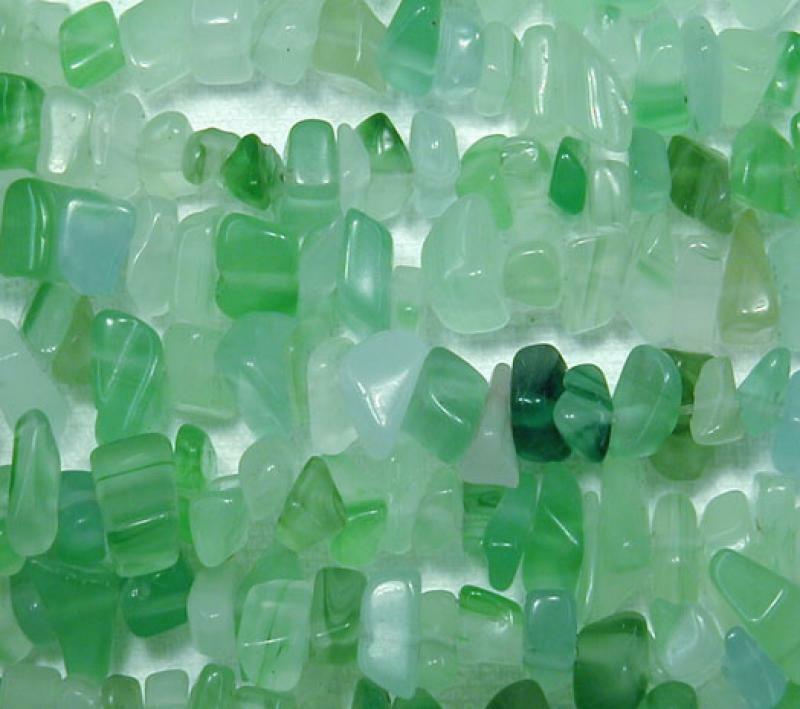 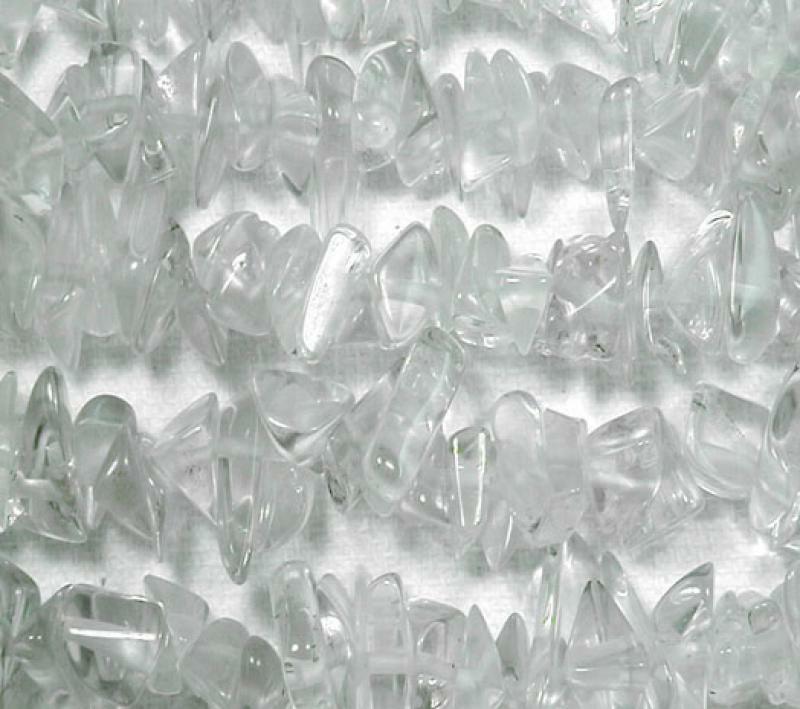 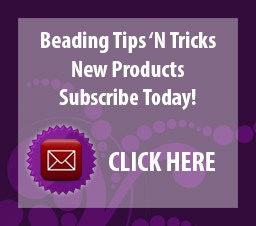 The chips are centre drilled and are available in strands from 85cm in length. 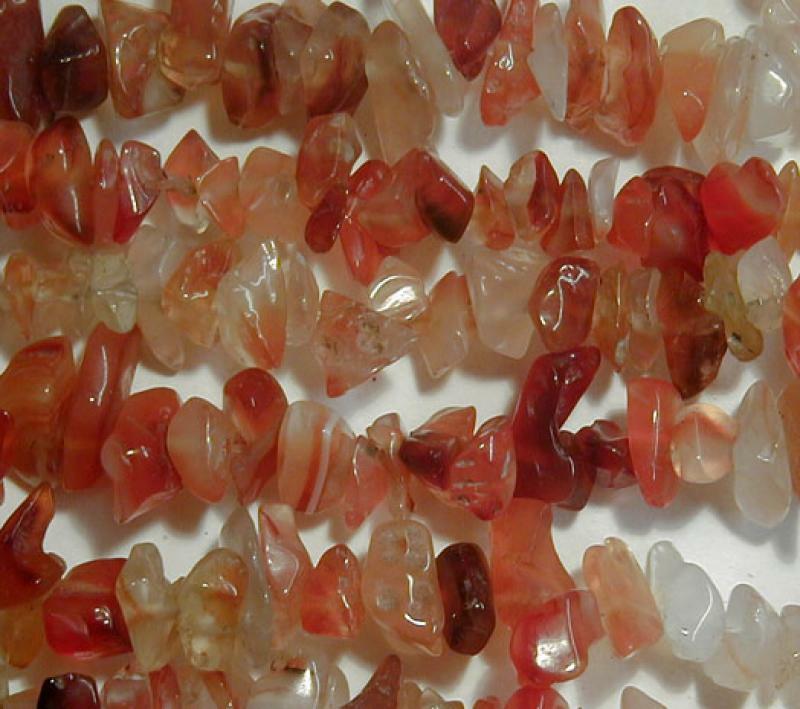 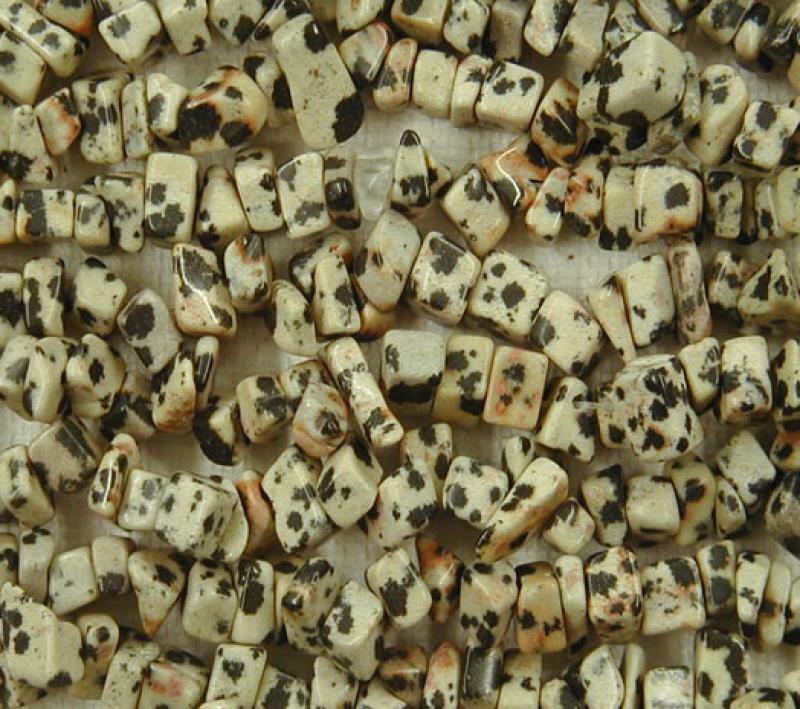 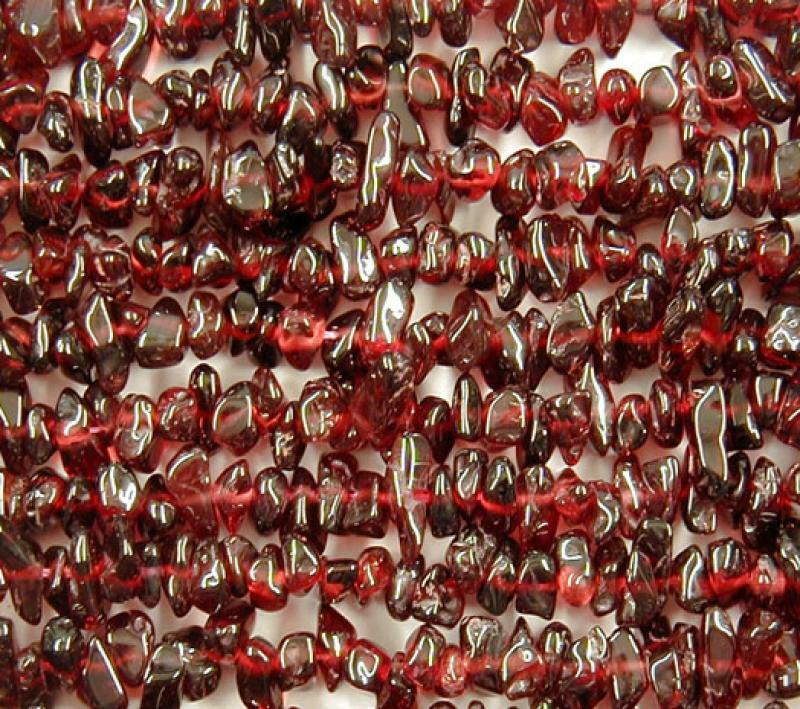 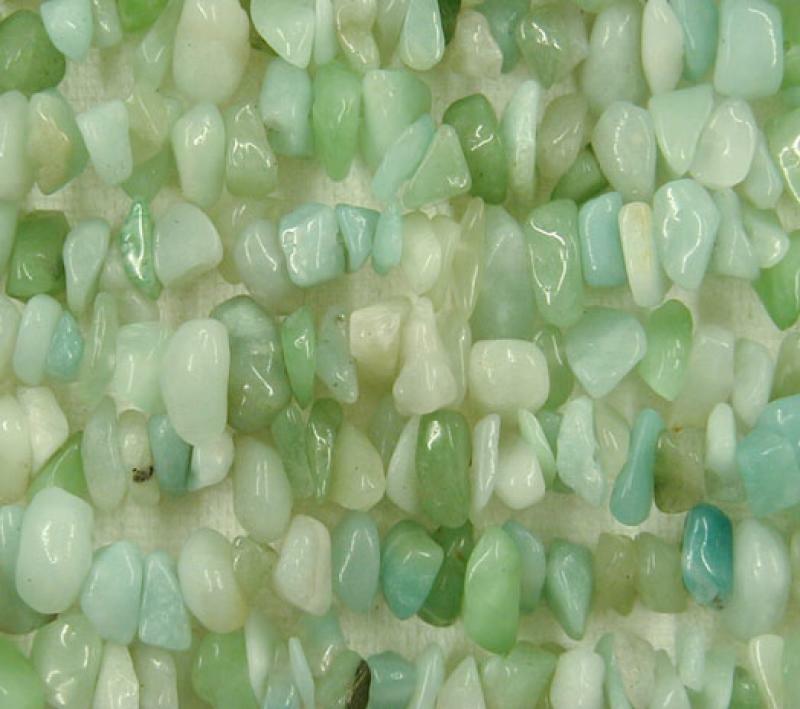 The Gemstones have natural flaws and colour variations. 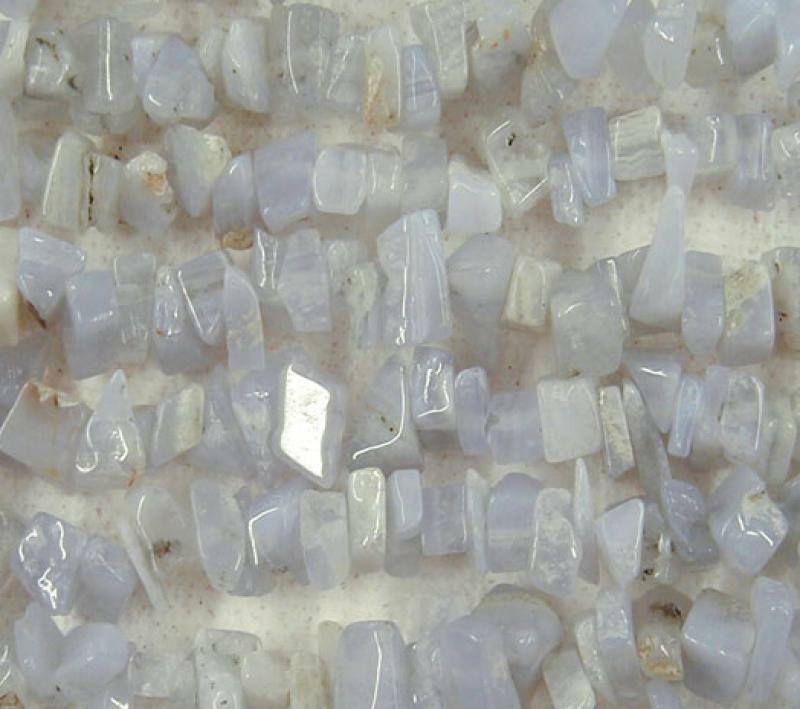 The photos are taken close up to show this.